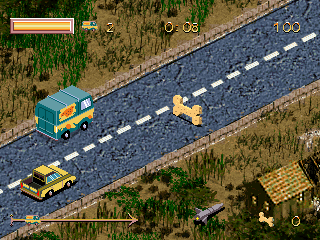 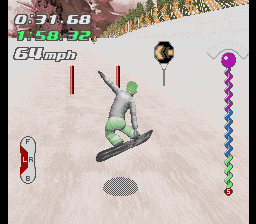 I’ve been doing a lot of work with Sean Riddle, Peter Wilhelmsen and others to emulate a whole bunch of old TV game systems, XaviX based, SunPlus based and otherwise. 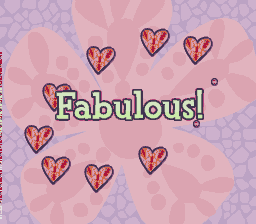 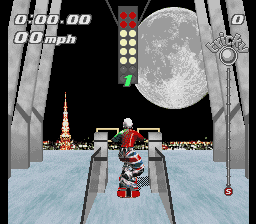 However, I’m going to do a first here, and a first in the almost 20 years I’ve been doing emulation, and actually ask if people can gift me some donations directly, so that I can pick up some additional items for this venture that I feel would be useful. 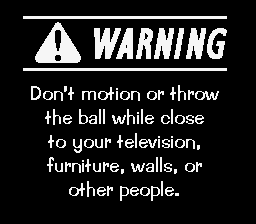 I think it’s important to get hold of as many of these kind of thing as we can while there are people active who can process them, and since I currently have no income of my own, it is a struggle paying for these out of pocket. 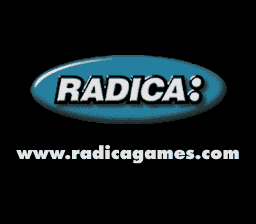 What is interesting is that Radica reissued the game 2 years later, but with the SSX theme stripped out entirely, presumably because the license to sell the SSX product had expired by that point. 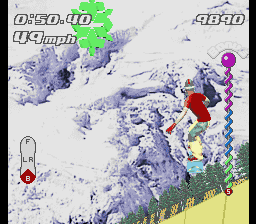 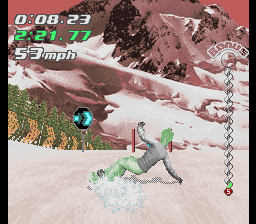 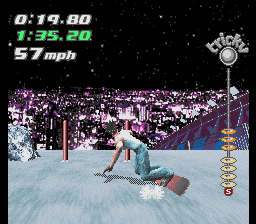 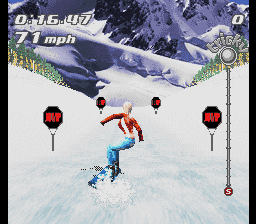 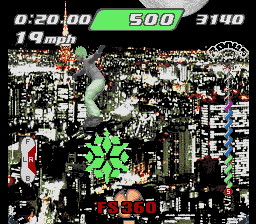 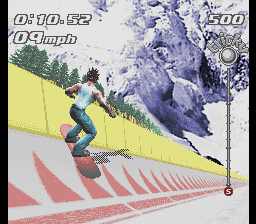 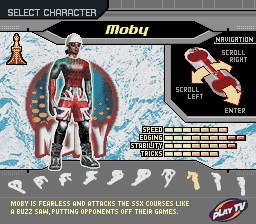 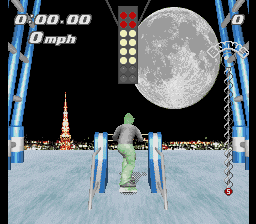 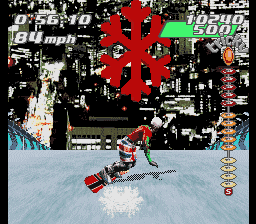 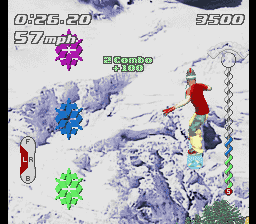 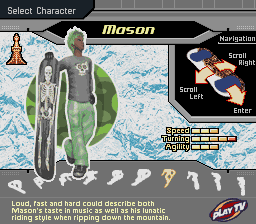 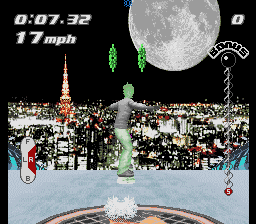 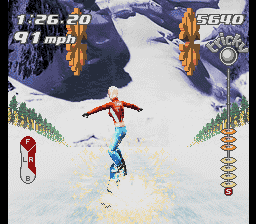 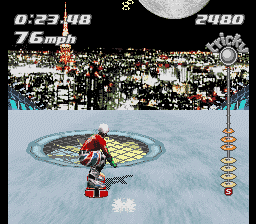 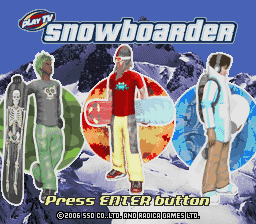 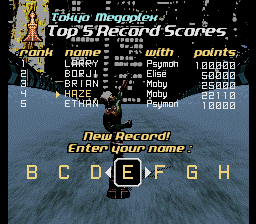 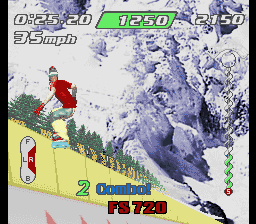 The re-released title was simply called Play TV Snowboarder. 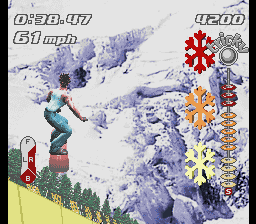 Maybe more interesting is that Radica ALREADY had a game called Play TV Snowboader, from 2002. 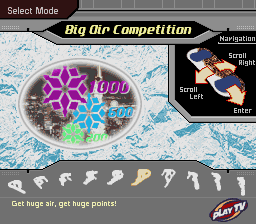 After giving this a good testing I’ve decided to mark it as working for 0.207 as well. 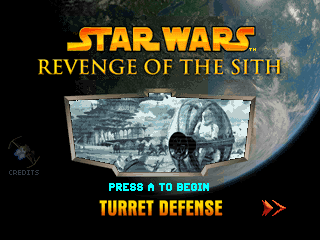 It’s much more primitive than the newer game, but still, I’m surprised the newer game didn’t have a ‘2’ appended to the title. 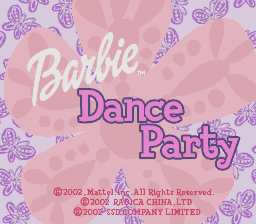 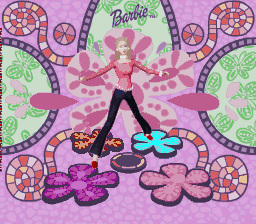 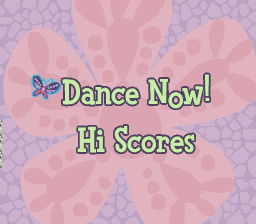 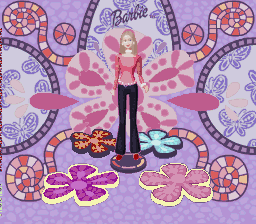 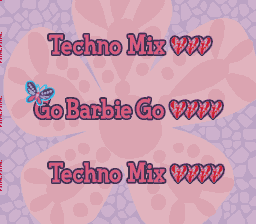 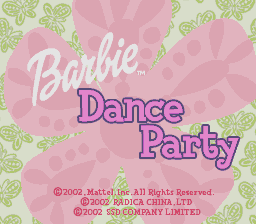 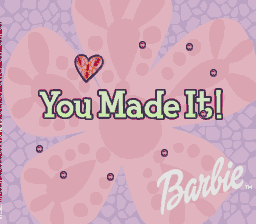 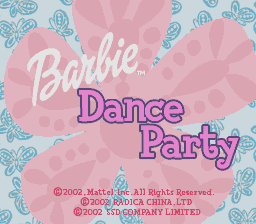 Another XaviX game, an seemingly quite an uncommon one at this point (or at least one that’s in a market full of so many products with a similar name and thus difficult to find) is Barbie Dance Party. 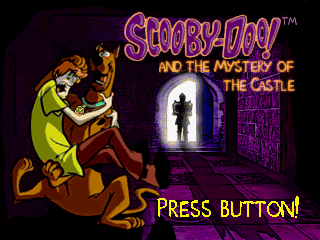 It’s a ‘watch and copy’ game, a bit like Simon, but in this case, because it’s aimed at kids, it simply tells you what you need to press. 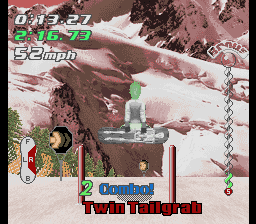 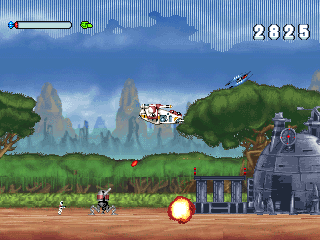 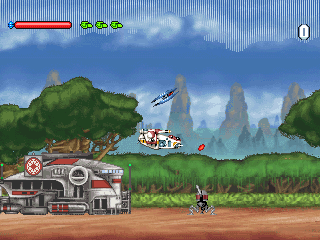 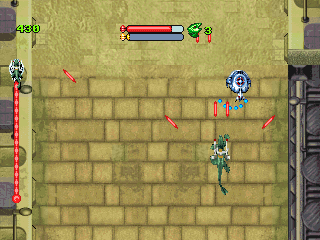 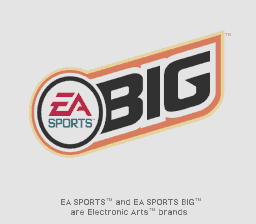 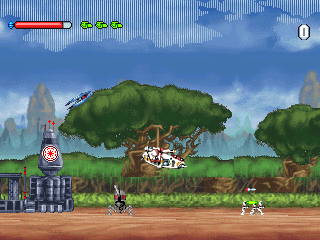 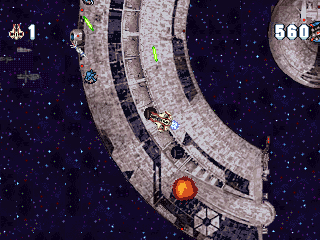 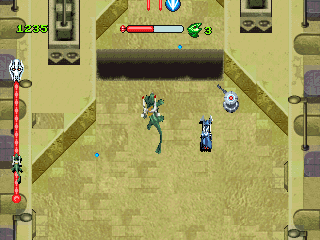 It’s not unpleasant, despite the scathing reviews you can find of the product; I guess it’s just a bit dated for a 2002 product, offering basic tunes and very simple gameplay. 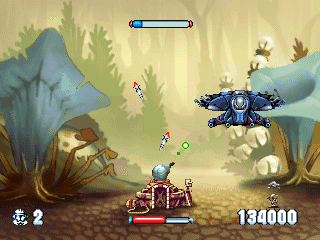 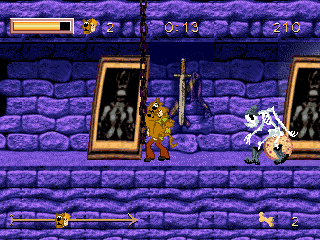 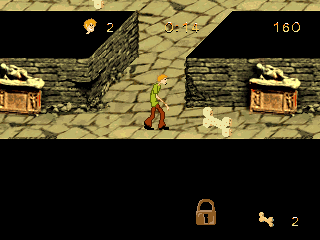 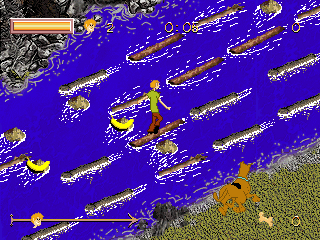 We also toned down Shaggy’s power a little, so he can no longer walk on water as seen in previous screenshots. 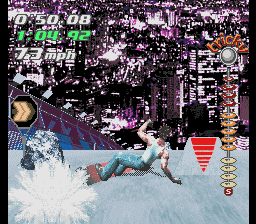 This actually turned out to not be a CPU bug at all, but a bug in the SoC emulation, the random number generator of all things, apparently unexpected / out of range value cause bad things to happen. 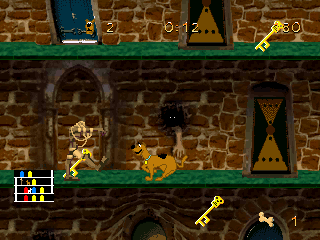 I started to track down the issue looking at what I thought was an unrelated thing in one of the Disney minigames, and Mooglyguy worked out the problem originated with the number generation, the fix here was entirely unexpected! 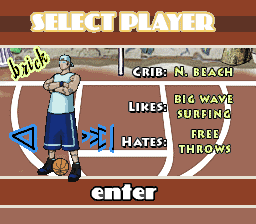 Still needs the save feature looking at tho. 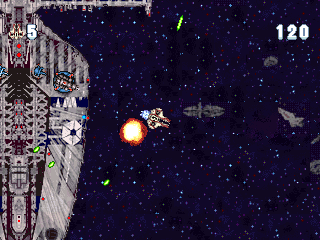 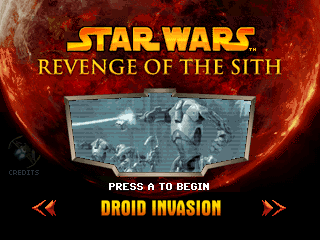 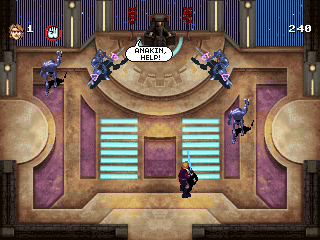 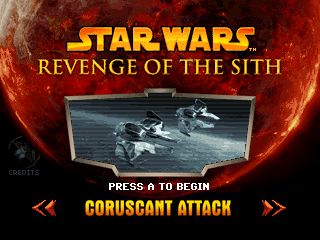 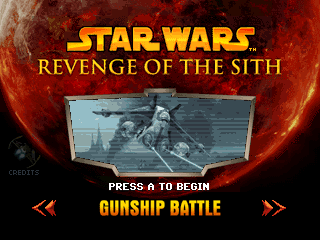 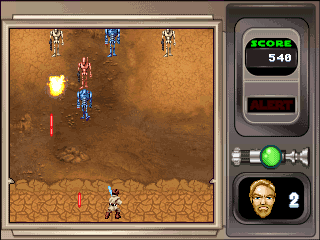 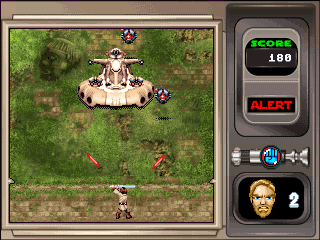 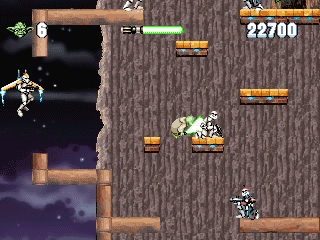 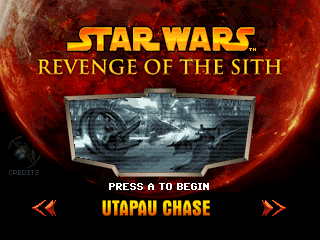 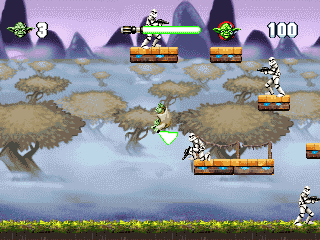 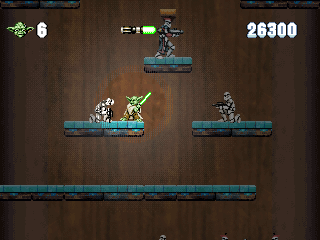 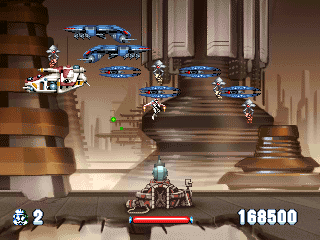 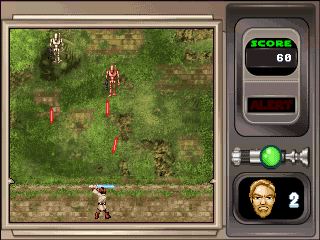 MooglyGuy also mapped the inputs for Star Wars Revenge of the Sith, which turned out to be analog (with a rather large dead-zone, making it difficult to play with digital controls) Both the base games and game key games are playable although sound is pretty rough still. 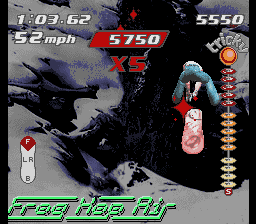 In addition to those, and other little bug fixes, I also started reverse engineering the earlier hardware type used by Classic Arcade Pinball, although having only a single game to work with for this chip type makes conclusions more difficult to deduce from the behavior. 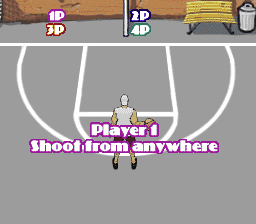 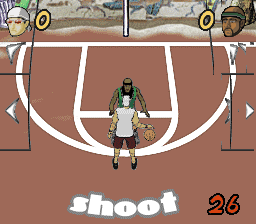 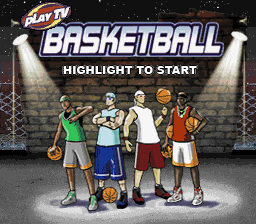 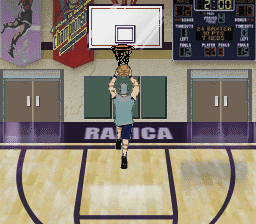 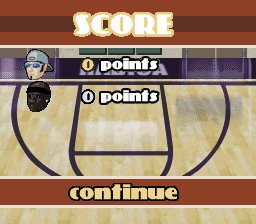 Finally for this update, a mention of Radica Play TV Basketball. 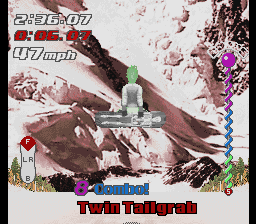 This one runs on ELAN type hardware and like quite a few others was developed by FarSight Studios, and is one of those annoying things with a motion tracking camera, so not really sure how to map the inputs right now. 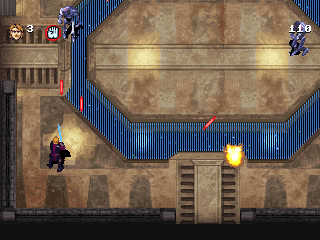 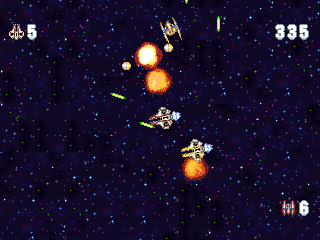 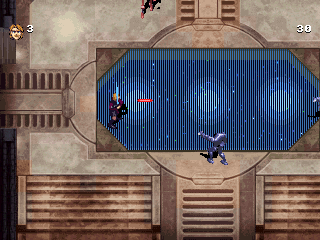 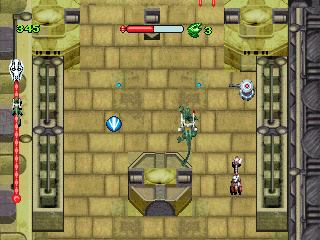 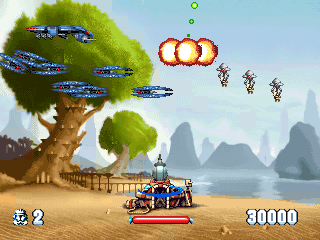 Still some work needed on the video/audio emulation as well. 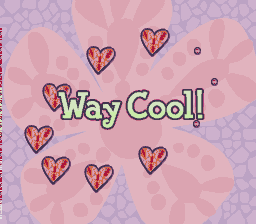 If you’ve scrolled down this far and are still interested, then please, if you’re able to, consider throwing a donation to the PayPal address shown at the top of this post, it will help allow for more updates along these lines in the future. 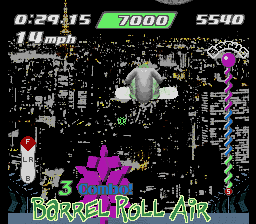 I understand that people would like to see arcade work too, but for now this is what is keeping me interested in the project, so naturally the arcade side of things will benefit too from my continued involvement. 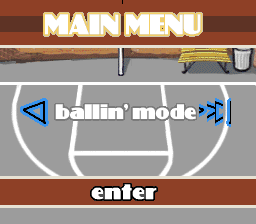 I’ve included an actual button. 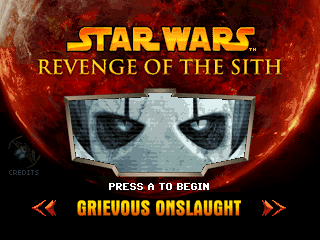 It should work? 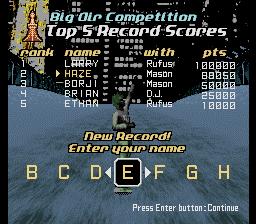 was hoping to keep the address out of plaintext, but that seems to be problematic. 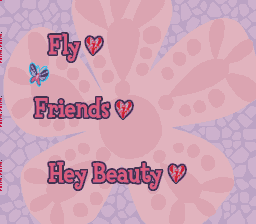 *edit* yeah, this definitely works now, got a friend to transfer me something. 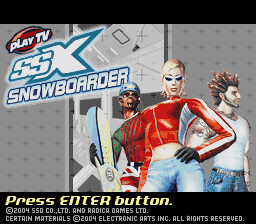 This includes the Namco one, with Game Keys etc. 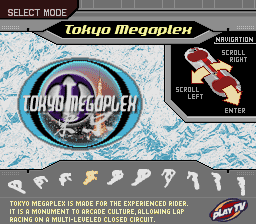 so something potentially interesting for arcade fans too as those are some of the final ports of the game before everything was just emulation based. 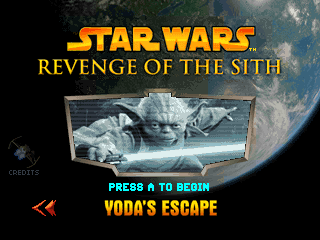 In the Star Wars video that is posted right after the Scooby Do video, something doesn’t sound right. 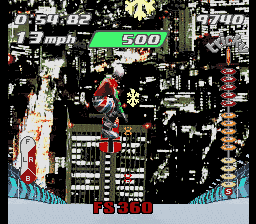 You can hear random notes being triggered that don’t make sense musically, or as sound FX, and it seems to happen all through the game. 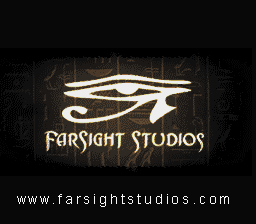 Sound emulation is a lot more difficult than most people realize, especially when things aren’t really documented properly anywhere.